In 2018, Ocean Translations turned 20 years old. 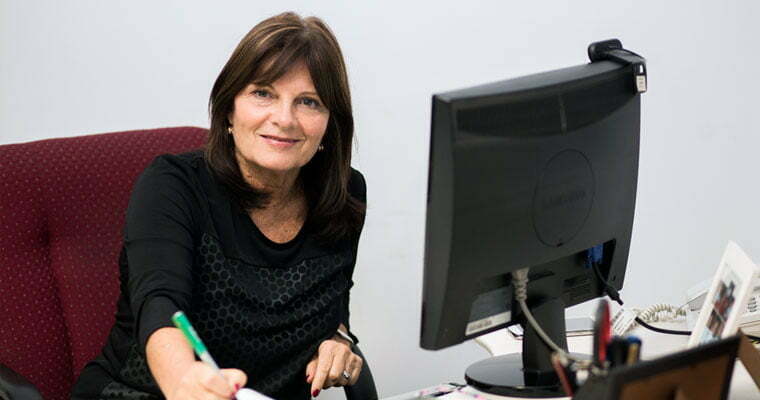 We’ve chosen to take this opportunity to chat with Betty Galiano, the company’s founder and general manager, about lessons learned, the state of the translation industry, and what’s ahead, among other things. What started in 1998, and since then, this small project has gradually evolved into a solid business, with a large portfolio of important clients and promising prospects for the future. “The most important thing is knowing how to adapt,” she says. What valuable lessons have you learned over the past 20 years? In this country, it isn’t easy to change working methods from one day to the next, but this is a very dynamic industry. That means we’ve had to adapt to change and be flexible, even though it isn’t the most docile of environments. Of course we had brusque changes at the beginning, but afterwards, we realized that without a documented description of processes and procedures, those “brusque changes” could have negative results. Naturally, we also learned to accept our mistakes. 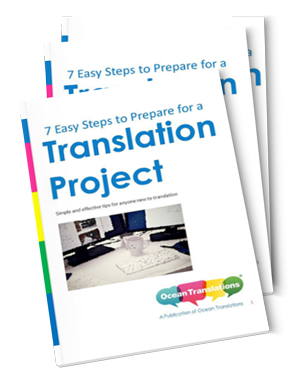 Why do customers keep placing their trust in Ocean Translations? The number of services and businesses that are available to customers in this industry keeps growing. 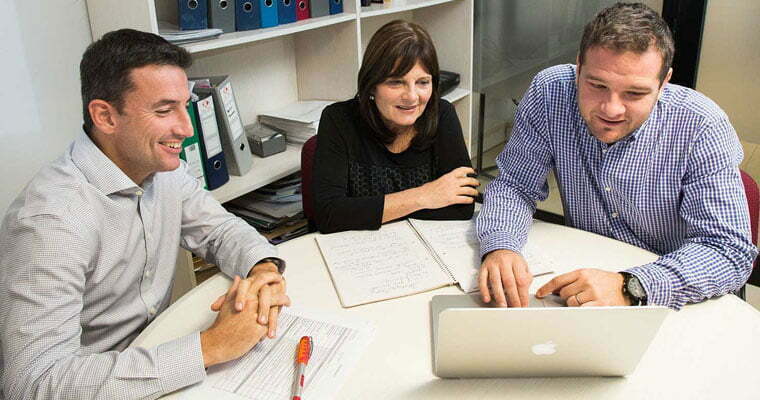 Over the years, we’ve built a relationship of mutual trust with many clients. For most, this is priceless. Earning their blind trust in us is quite an achievement, and we’re very happy with it. There are other clients we haven’t worked with for quite as long, but we’re competitive and responsible, so they, too, continue to trust in us. Over the years, we’ve also built up a portfolio of renowned clients, and that’s the best marketing you could ask for. Other businesses notice it, and they end up wanting to work with us, too. What was this industry like when you started? What’s it like today? Twenty years ago, this was a very simple industry. There was an artisanal air, if you will, to everything that we did. There were few tools at our disposal, and translation style tended to be quite literal. Today, the industry is much more demanding, and there’s much more of a start-to-finish trajectory to projects, meaning there’s no room for error. Also, translation isn’t a literal process anymore; we localize texts to their target markets. Ultimately, everything has become much more industrialized, and, consequently, much more complicated. On top of all that, the market has resulted in ultra-competitive pricing. Those are the rules, and if you want to play the game, you’ve got to keep up with them. What do you think the industry’s future looks like? I think that in the near future, automated translation systems will corner a big share of the market. Of course, that doesn’t mean we’ll be out on the street—someone still has to assess the quality of machine translation. That said, the work flow will probably decrease, and a lot of businesses are bracing themselves for that change. That strategy that we have adopted has been to invest in content marketing in several languages. We noticed that this is a global trend, and we’ve been offering this service to local and foreign businesses since 2016. What advice would you give to people who are just starting out in this industry? Don’t be resistant to change, and make decisions quickly. You need to learn to be flexible, because just following the manual no longer makes sense. It’s important to watch the market, keep on top of trends, and not end up getting left behind. It’s also important to not drown in complicated structures. Whenever possible, choose the simplest setup. Specifically, I’m talking about having a small in-house team and a network of freelance collaborators who can work from anywhere in the world. Thanks to today’s technology, this is easily possible.